Workman Publishing Company, 9780761156963, 12pp. 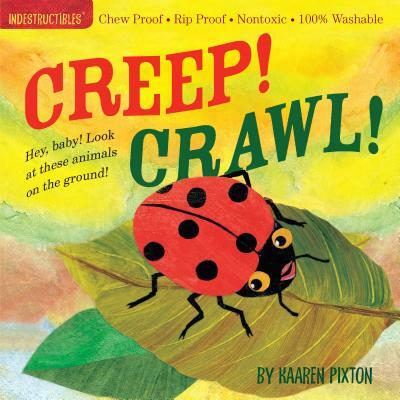 Kaaren Pixton has been making art with children for many years. Kaaren’s studio is at her home in West Linn, Oregon, where she lives with her husband, one dog, five chickens, goldfish in a pond, and countless grandchildren romping in the gardens.